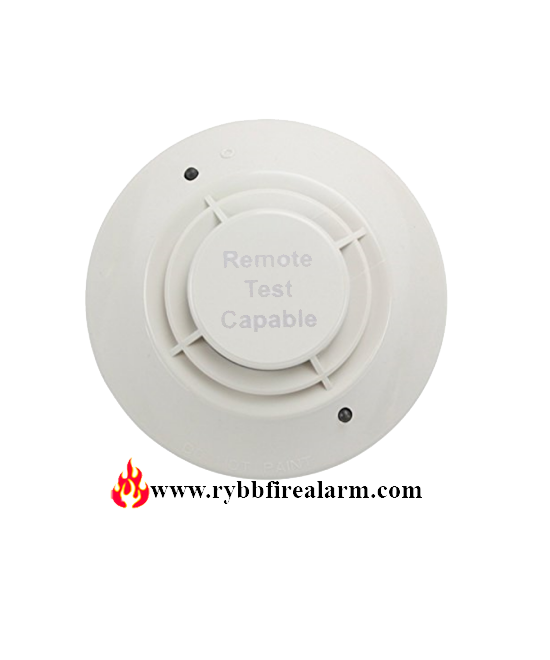 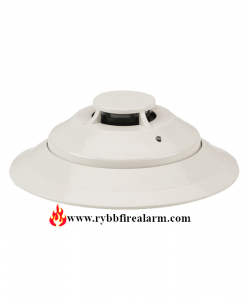 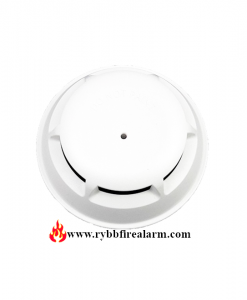 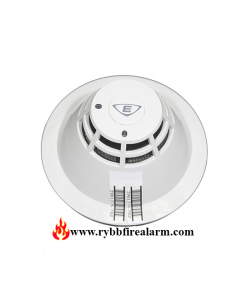 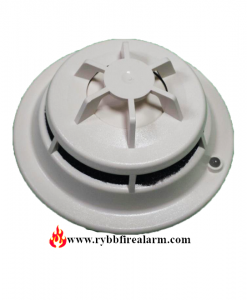 Photoelectric Smoke Detector Head is a low-profile intelligent photoelectric sensor, remote test capable. 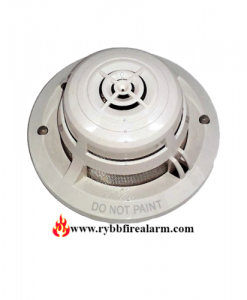 For Duct Applications. 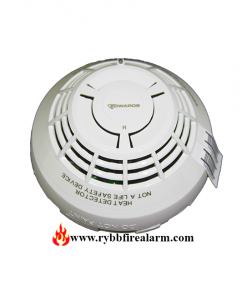 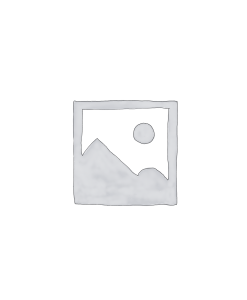 SIEMENS FDO421 PHOTOELECTRIC INTELLIGENT SMOKE DETECTOR. 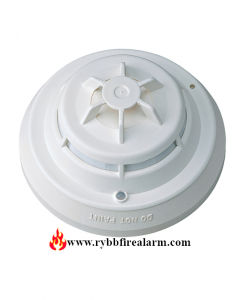 NOTIFIER FCO-851 SMOKE, HEAT AND CARBON MONOXIDE (CO) DETECTOR.